Looking to engage supporters in experiences instead of purchases? 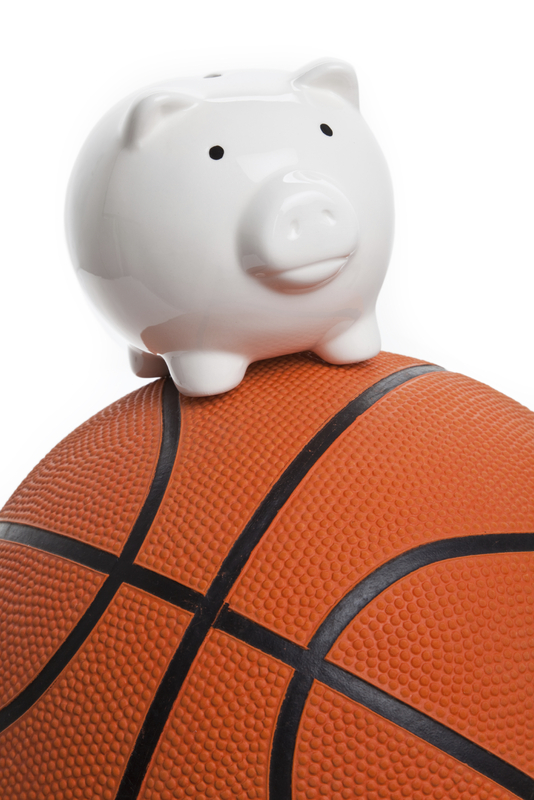 Sports fundraisers let supporters participate, and they’re not just for sports-related clubs. This list offers ideas on how to bring donors together to compete against their friends, neighbors, and family members. Any type of booster club can take advantage of the community feel that comes from these great games. Bocce tournament: probably the last fundraiser you’d think of. But it’s the best game for entire families to play. Teams can be of mixed ages without any major disadvantage. It’s easier to organize than putt-putt golf. Even slightly disabled or injured people can play, so it’s quite an inclusive event. 3v3 Basketball: also great with other sports. For flag football, try 5v5. For hockey try 4v4 (no goalies). Donkey Basketball: Want to get some attention for your fundraiser? Offer participants and spectators a chance to experience mounted basketball. Unlike the horses in the elegant game of polo, donkeys hinder more than help their riders manipulate the ball. In fact, stubborn asses are reluctant to move and often drop their riders, leading to a hilarious game. Here’s an example with sample pricing. Skip to the end of this post for a video of an actual game. 5k run: fun runs have been around for a while, and has really proven itself as a fundraising format. It’s sustained popularity has also generated armies of dedicated 5k junkies just looking for another fix of runner’s high. Offer them an organized registration and run, and they’ll be coming back every year. Golf tournaments can be complex undertakings, but totally worth the effort. This guide can get you started. Pro sports game outing: take your supporters to a big game! Negotiate group discounts with the stadium’s box office. Then the booster club can pocket the difference. Ask for additional perks like concessions discounts to further incentivize participation. Offer a group bus to take them to and from the stadium, and they’ll gladly pay a little extra to avoid parking fees and the hassle of driving. Tennis Tournament: like a golf tournament, tennis tournaments can be a great fundraiser for any booster club, no matter what activities they support. The economics of tennis are a bit different, however. While you can certainly host a tournament for supporters, look out for opportunities to organize competitive tournaments for players from outside your district as well. Fantasy Sports League: Engage supporters in a season-long fundraiser by creating a fantasy sports league. Charge participants an entry fee, and make sure you offer a cool (donated) prize for the winner! Yahoo! offers free fantasy teams. Scoreboard advertising: local businesses love to show their support for youth in places where customers will notice. Make sure the area around your scoreboard isn’t empty. This is a great fundraising opportunity. Spirit merchandise: it’s important to maximize the value of merchandise. Here are a few tips: Attract at least a few sponsors to pay for logos. Take advantage of just-in-time inventory. In the age of the internet there’s no reason to get stuck with extra or to run out. Make supports pre-order, especially for clothing items that have to be a particular size. For items not pre-ordered or bought in bulk, avoid printing the year or tacking logos on technological products like thumb drives. If these are still lying around in a year, they’ll never be sold. Ski Swap: the premise of a swap is that attendees trade items with each other. In practice there’s usually little barter, but lots of purchasing. It will turn into a massive yard sale of sorts. Don’t be afraid to include retailers who pay an extra fee and promise serious deals. It’s common to charge a small entry fee for buyers, and also possible to charge a small commission for each purchase. These sports fundraisers come from our master list of 93 booster club fundraisers. Got a great fundraiser that you want to add to the list? Send it to us!